*Tiger Woods has what he calls a minor knee injury and will miss the Wells Fargo Championship next week at Quail Hollow, reports the AP. Woods says on his website that he has mild sprains of a ligament in his left knee and left Achilles’ tendon. He hurt himself while hitting from an awkward lie on the 17th hole during the third round of the Masters. He continued to play and wound up tied for fourth. Woods says doctors advise rest and therapy using cold water. He hopes to return in a few weeks. 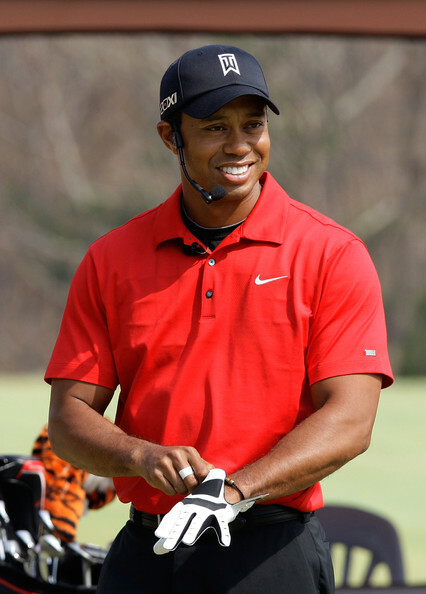 Woods had also planned to participate in The Players Championship in mid-May.